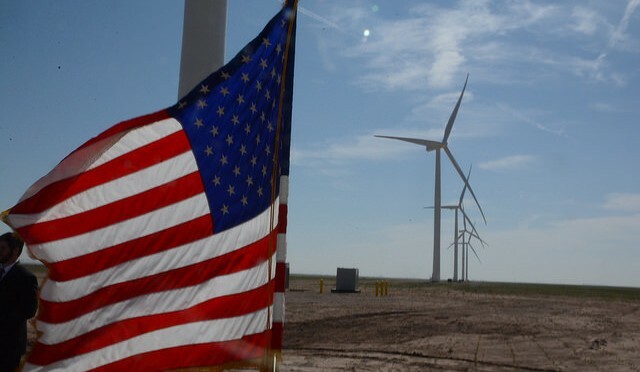 America celebrates U.S. leadership in wind energy production and the benefits it creates this week as American Wind Week 2018, August 5-11, officially kicks off. Wind power is an affordable, reliable and rapidly growing segment of the U.S. electricity supply that supports jobs in all 50 states. 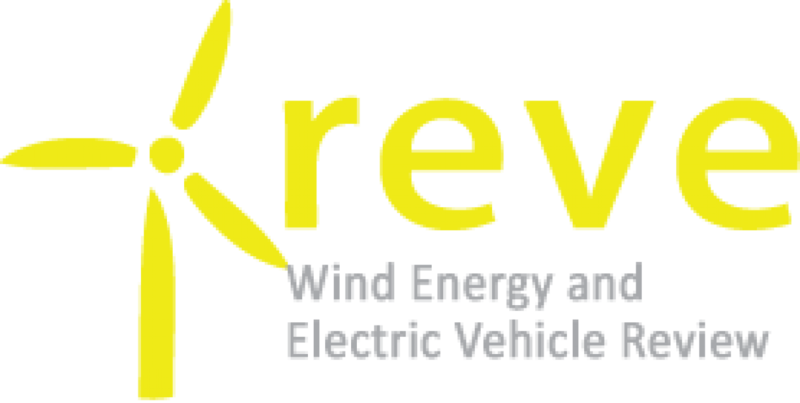 Those benefits help drive broad popular support for wind power, on display this week at nearly 30 events in over 15 states, on social media, and through proclamations from governors and mayors from Washington to Kansas and North Carolina.